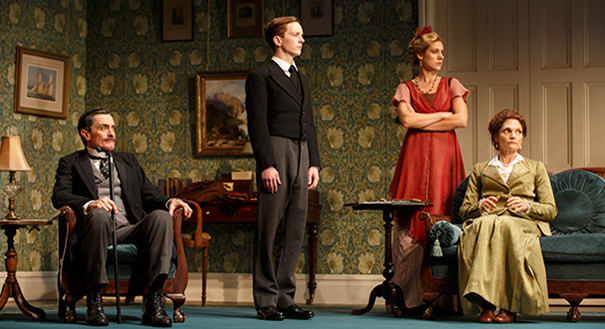 Thanks to TDF, we got great seats for Terrence Rattigan’s The Winslow Boy on Broadway with a terrific cast including Roger Rees. An amazing 32 years ago, Rory and I first saw him in the RSC’s Nicholas Nickleby, (Olivier and Tony Awards) still the best theatrical experience of our lives. Back then, when we heard that tickets for the 9-hour two-part play would be $100 each, we thought, never will this sell. We’d wait until we could get twofers. We found, of course, that we couldn’t get a ticket at all, let alone at half price. I had to activate my brother’s source to get us scalper seats and we ended up paying $200 per ticket. It was worth every penny. and Ronald Crimp’s wonderful translation of The Misanthrope, also starring a young Uma Therman. We were going to see him in a play in Williamstown, where he was artistic director, but, thanks to our GPS, we got lost in the highlands of upstate New York and never arrived. He apparently directed Peter and the Starcatcher, a perfectly dreadful play, but we forgave him. 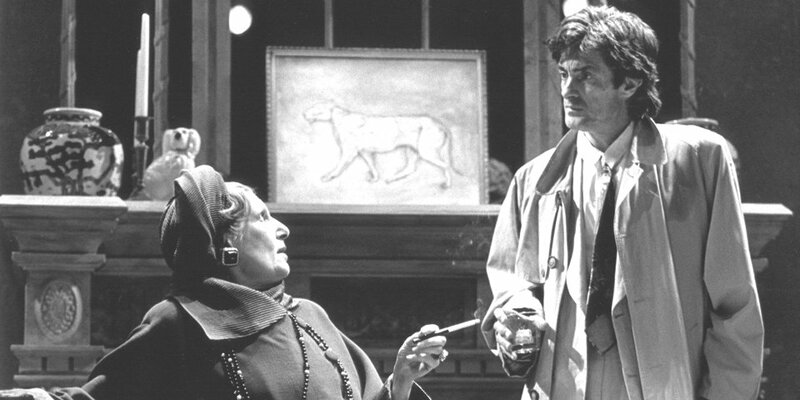 When Nickleby returned to Broadway, we brought our children (paying the requisite price) who adored it. 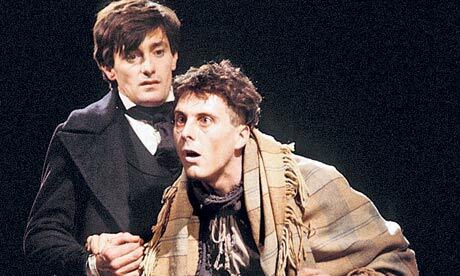 Periodically, we still run the video of Nicholas Nickleby with the original cast including Roger and many other famous RSC actors. In fact, it became a kind of sport to spot them later and recall their multiple roles in Nicholas. If you have a spare nine hours, get lots of popcorn and run the film. Or, see him live on Broadway now.